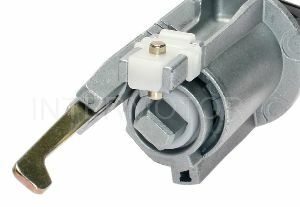 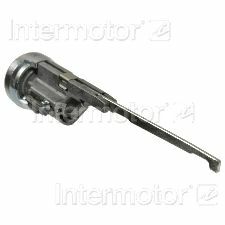 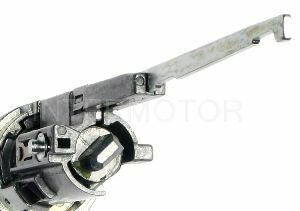 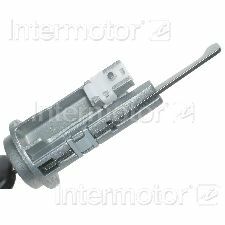 We stock Ignition Lock Cylinder parts for most Suzuki models, including Forenza, Grand Vitara, Reno, SX4, Verona, XL7. 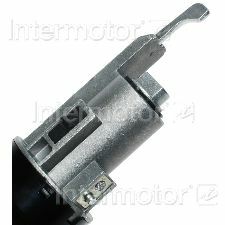 All ignition locks are perfectly matched to the original for precision installation. 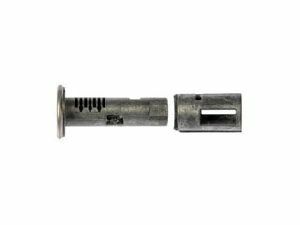 Professional quality construction using solid brass tumblers, chrome plated brass keys, die-cast zinc lock cores and multiple, randomly assigned key codes ensures superior operation. 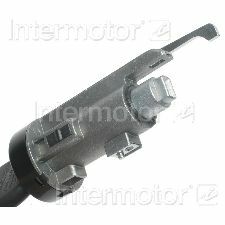 Decades of industry leading research and development focused on meeting the technician's needs. 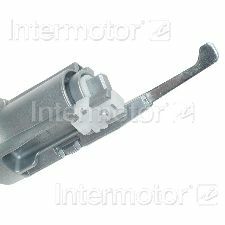 With industry leading expertise, when original equipment fails our products are designed to fix the inherent failure issues.